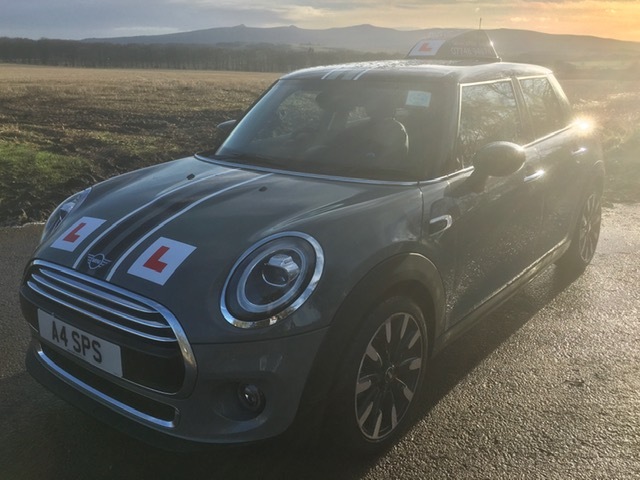 Salvin's Pass School | Driving Lessons Inverurie. 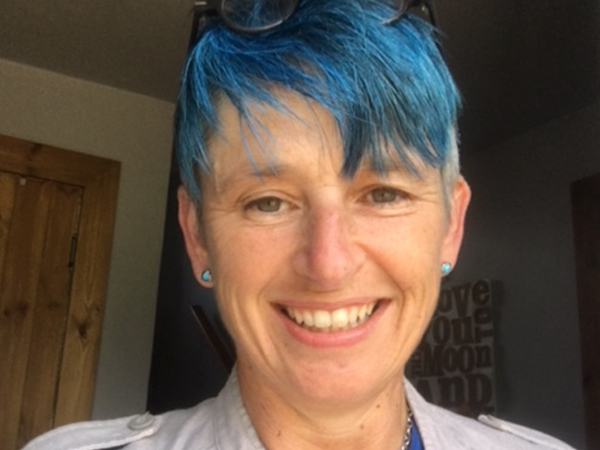 Established since 1997, Cindy Salvin is a fully qualified driving instructor covering Inverurie and the surrounding areas. 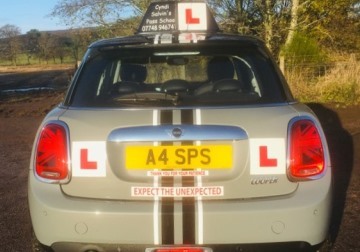 Cyndi Salvin has been a driving instructor since 1997 and has a local inverurie reputation for having great patience, reliability and honesty when giving driving lessons. 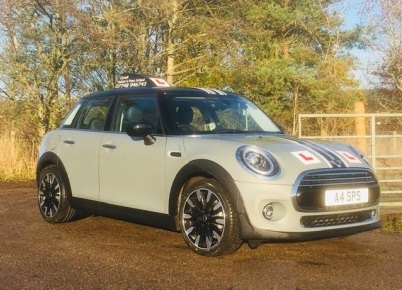 An excellent record of first time passes, also makes Cyndi stand out as a driving instructor. These records are kept for any clients who wish to view them. 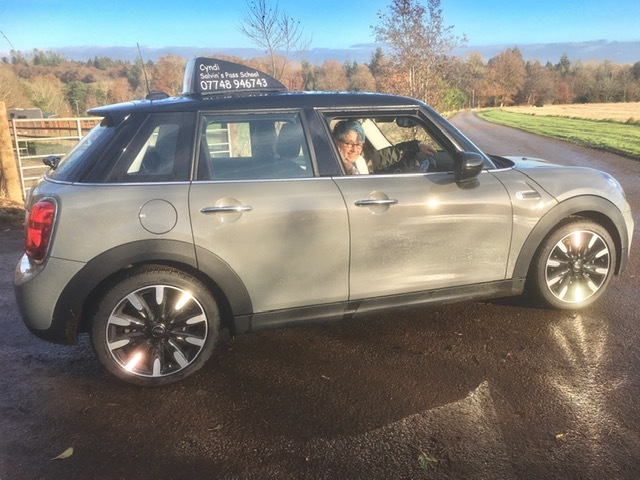 Cyndi has developed her driving lessons using a unique method, developed over years which, inspires confidence and is tailored to all levels, regardless of age or ability. One or two hour sessions are offered. If you want to increase this, Cyndi can accommodate. 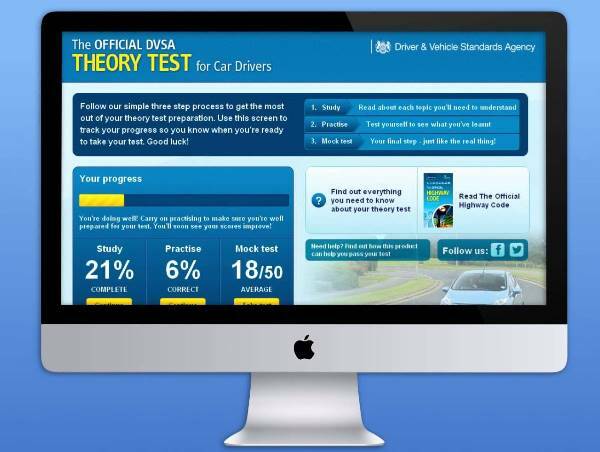 As well as being a fully qualified driving instructor, Cyndi is Pass Plus Registered and also offers Theory Training. Every lesson is planned with your progression in mind; the objective being to teach you a new skill each week. At the end of your lesson a short debrief takes place during which we will set the aims and objectives for your next lesson. 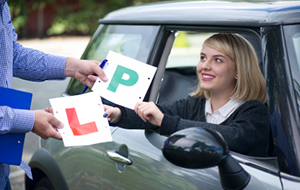 My honesty will ensure you learn as quickly as possible to a very high standard, becoming a safe and competent driver. 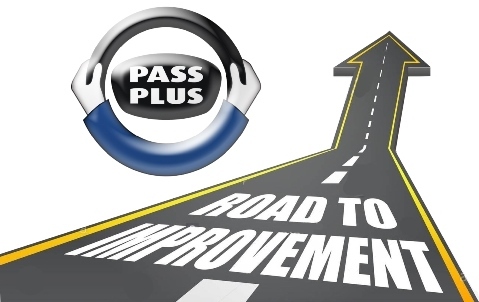 Pass plus lessons are also offered . 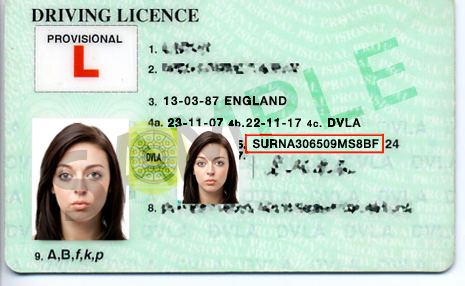 Pass Plus ia an incentive designed by the Driving Standards Agency to increase a drivers competence and can reduce your insurance costs if taken soon after passing your test. I also offer theory training. 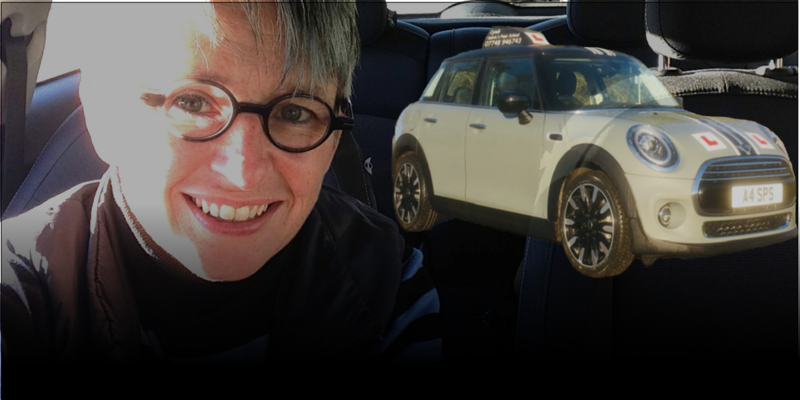 My driving school car is a fantastic black and red Mini Cooper Diesel. It is a delightful car to drive and very practical for the learner driver and of course myself when off duty. It is a high spec vehicle with He-Man dual controls and fully adapted to ensure the safety of clients and other road users. Feedback from clients is very important to me and until now, I am happy to report that the majority of my clients have not only found this car easy to drive, but also fun!